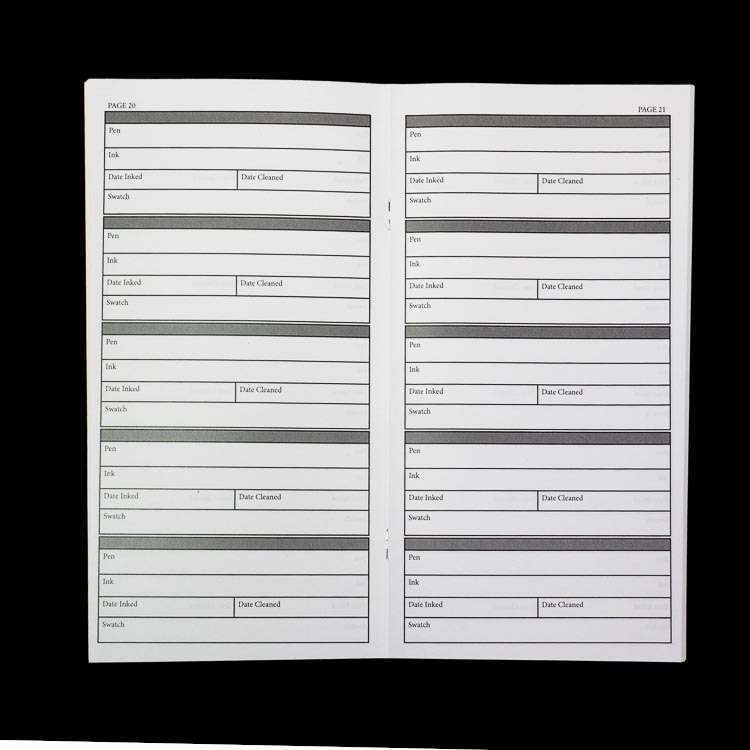 This Pen Habit-branded notebook was the prototype for what eventually became the Inky Fingers notebook line. 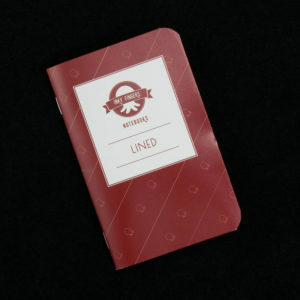 We still have several of this first run of notebooks in stock. 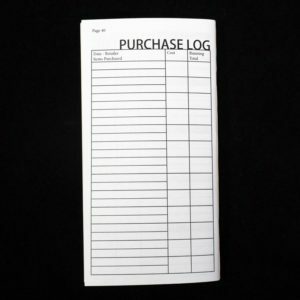 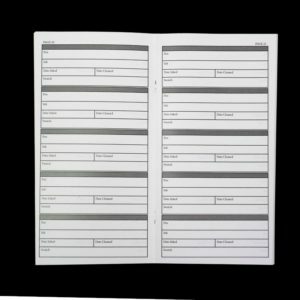 This version has a plain cardstock cover, 6 fewer pages of inked logs, and two pages toward the back to track pen purchases (which was removed in the new version). 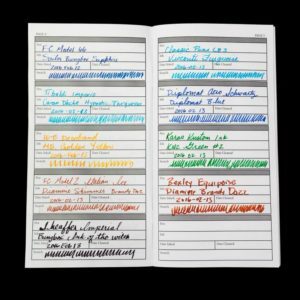 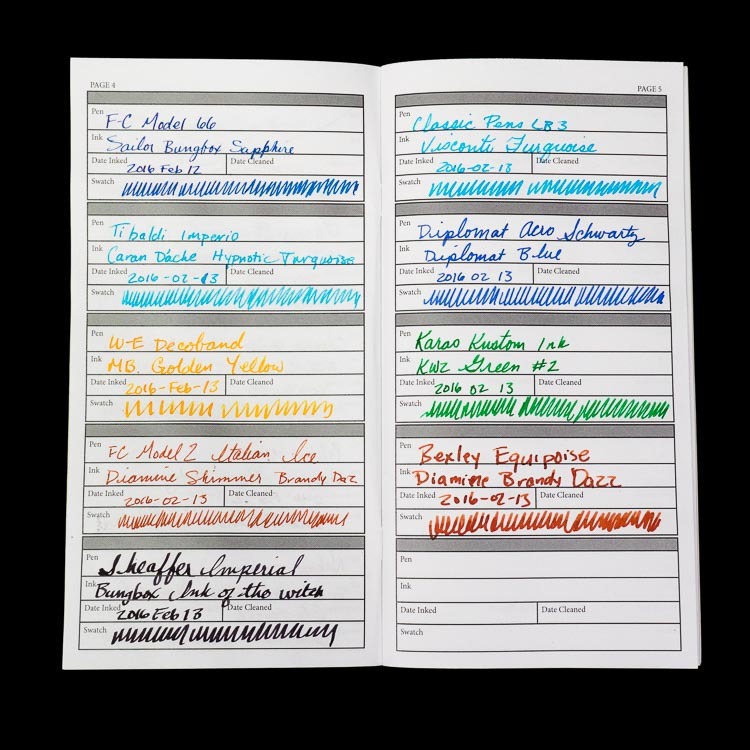 This first-run edition uses the same fountain pen friendly wheat straw paper. 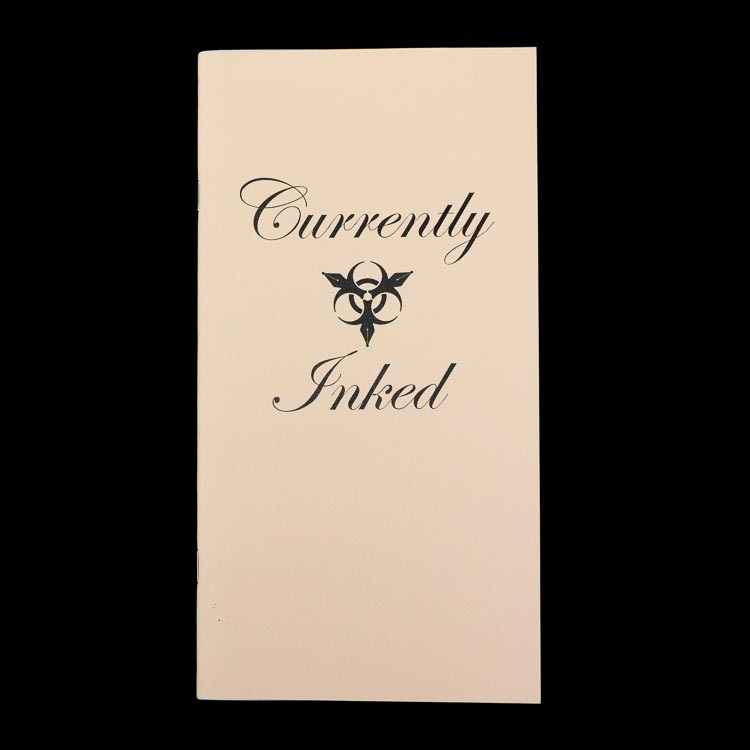 We have reduced the price on this notebook to clear out the remaining inventory. 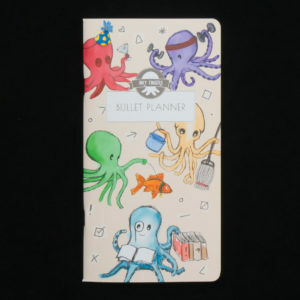 Made of environmentally and fountain pen-friendly wheat straw paper. 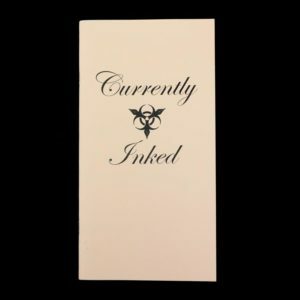 A printable digital download is also available for DIY’ers who want to print and assemble the book out of their own paper. 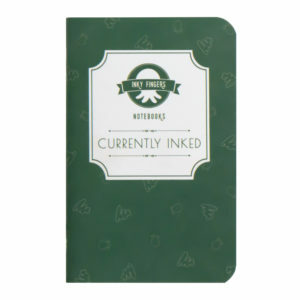 Purchase 2 or more of this notebook and get 20% off.